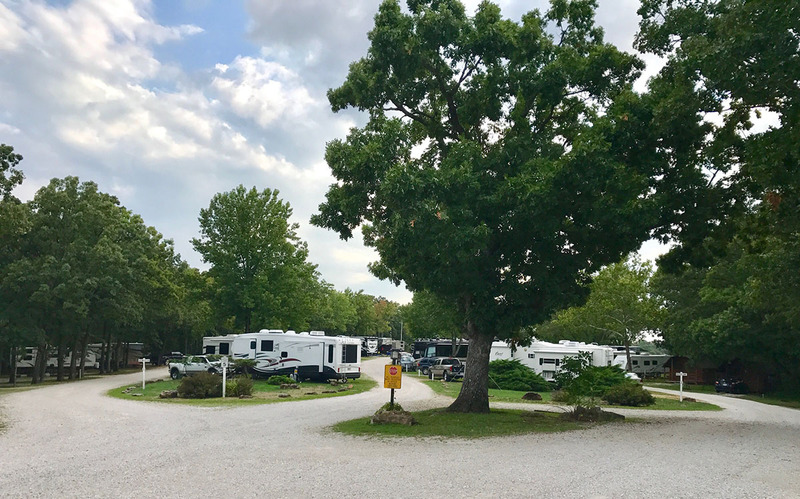 Award Winning RV Park at the Heart of the Lake of the Ozarks! 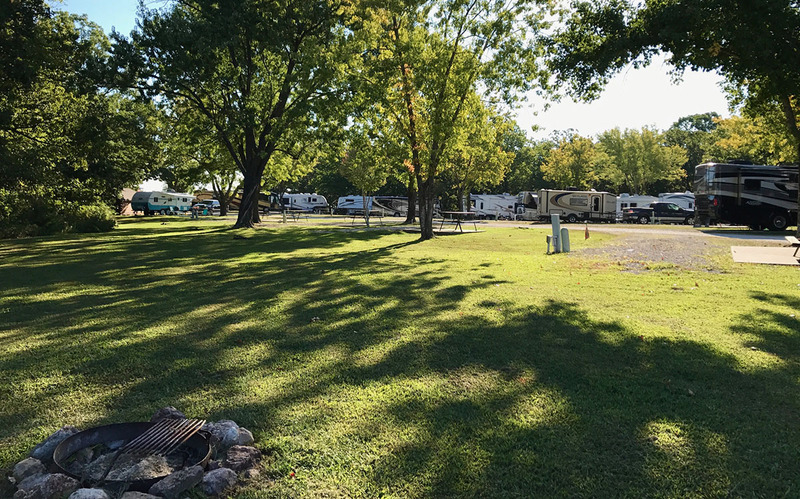 Come see how staying at an award-winning RV Park can make your vacation better! 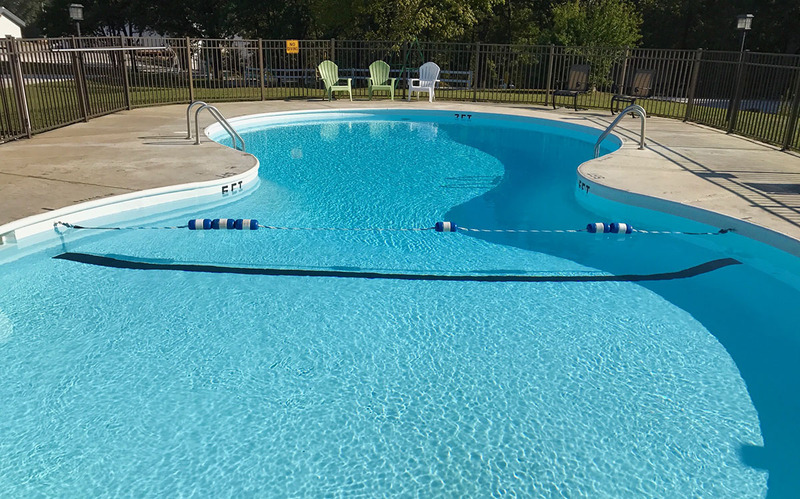 We are a close drive to everything the Lake of the Ozarks has to offer, yet are a secluded and quiet location to relax by the pool, spend a quiet weekend,or recharge at the end of the day. 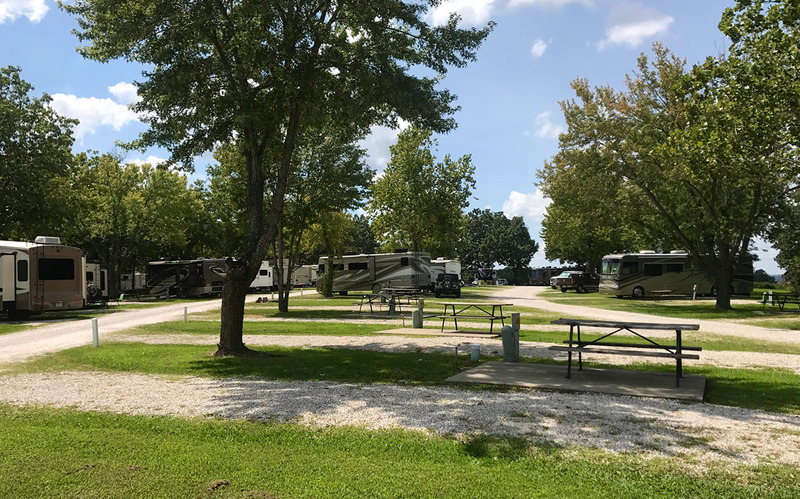 We are the only RV Campground in Osage Beach and the perfect place for a great time outdoors with family, friends or clubs. 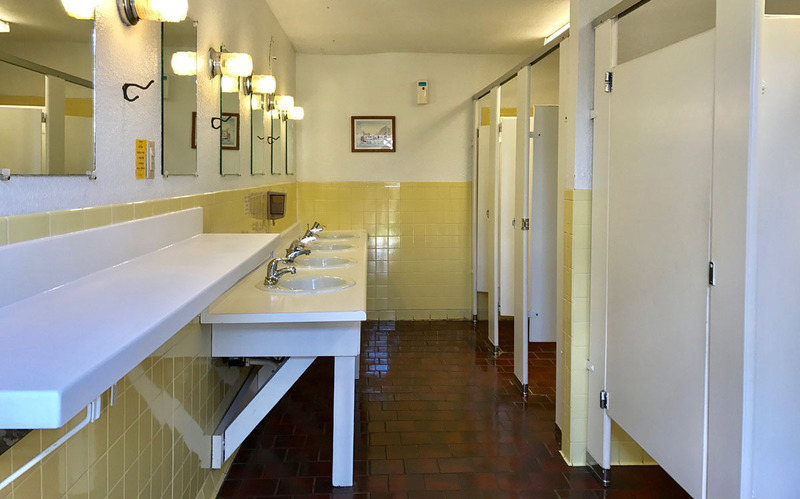 We are within walking distance to select shopping, restaurants, a beautiful golf course, bowling alley and more. 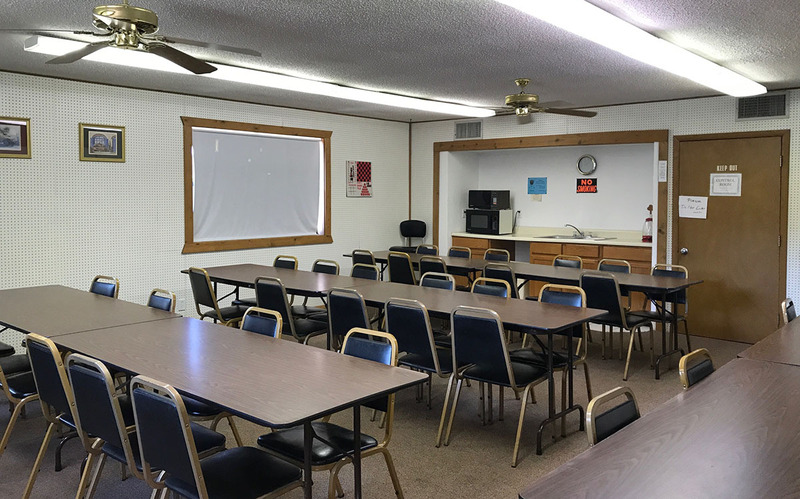 We look forward to welcoming you to the Lake of the Ozarks. 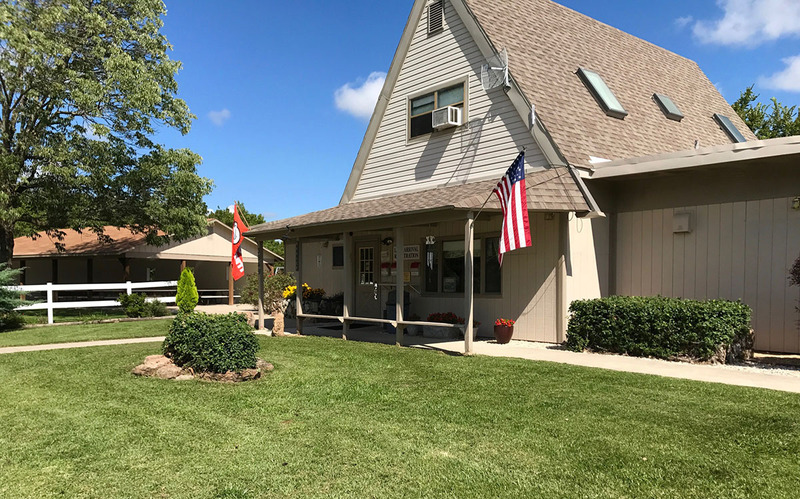 Browse our website, or stop by if you are in the Osage Beach area. 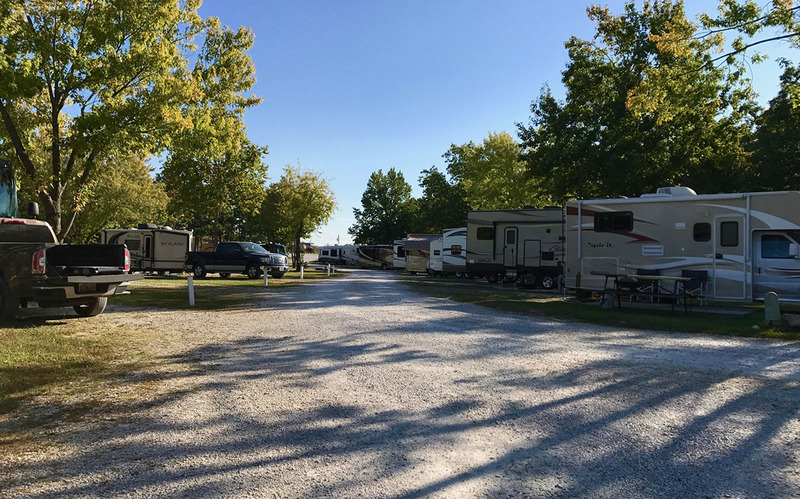 Once you come, you’ll know – Osage Beach RV Park is THE place to stay at the Lake of the Ozarks! 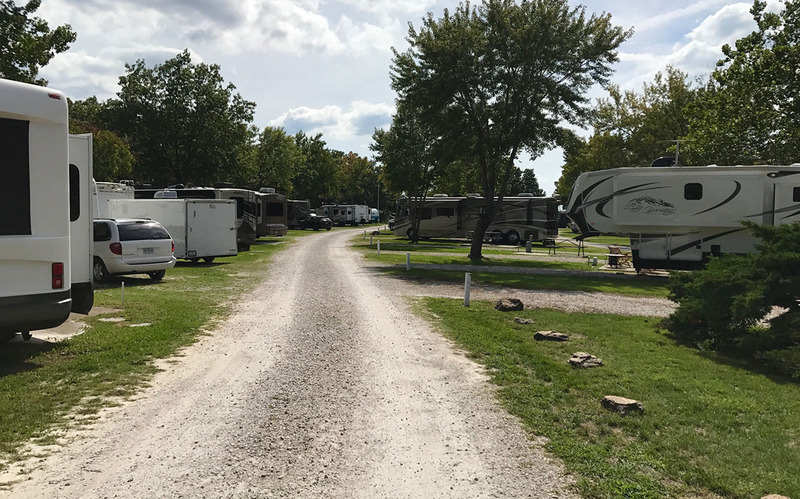 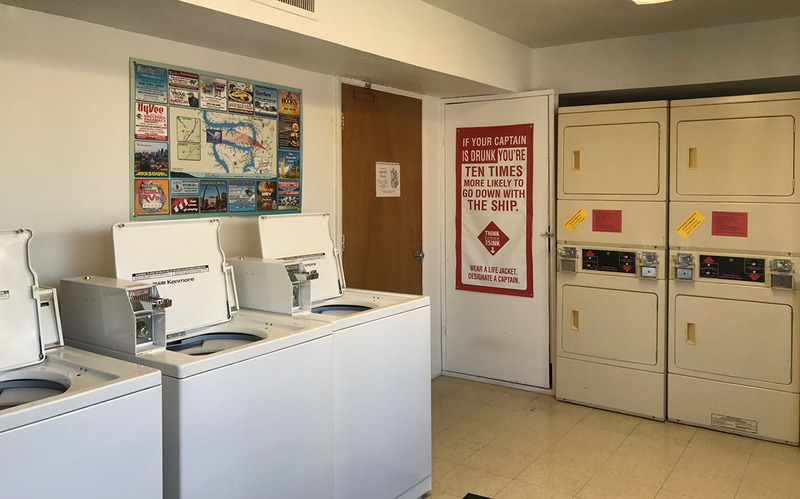 Our RV Campground is centrally located 1/3 mile off Osage Beach Parkway on Hwy 42, near all major local attractions and activities.